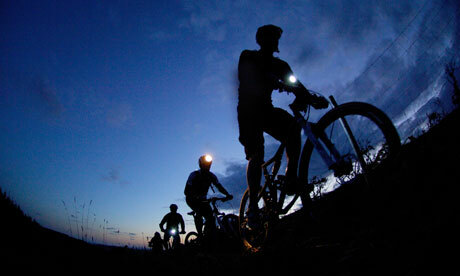 Join FredTrails Bronze Sponsor, Olde Towne Bicycles for thier weekly night ride! Ensure you give them a call at (540) 371-6383 to check for weather related cancellations. Let them know that you are a supporter of FredTrails and saw the event on the FredTrails Webpage. The regularly scheduled ride will always be moderate: Brisk pace with enough stops to allow the group to reconvene. No one will be “dropped” (left behind) unless they specifically mention they are unable to continue (for whatever reason). Come on out! Make sure you bring lights, helmet, hydration, and spare parts to fix a flat!